Dr Mark Melson of My Dentist Springfield is now using the latest technology for Invisalign Procedures, the iTero Scanner. This brand-new digital scanner creates a 3D image of your teeth in just minutes! 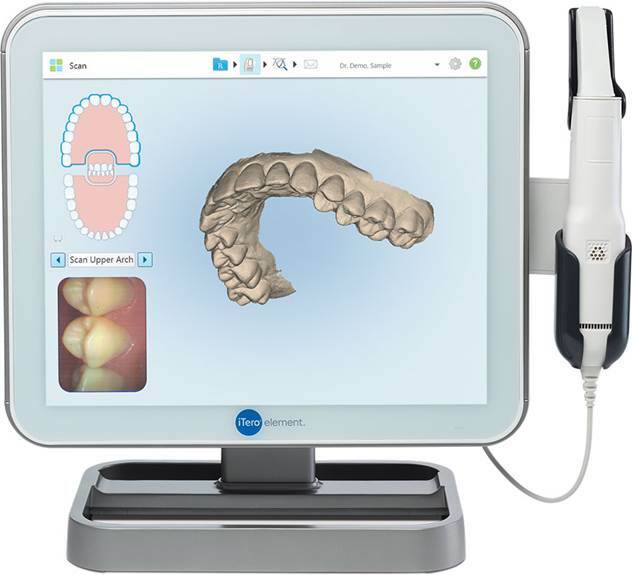 Created by the makers of Invisalign, this scanner gives the patient the ability to actually see what the end result will look like, before the process. Previous methods for fitting patients for Invisalign consisted of a goopy substance that left the patient uncomfortable and gagging on the material. The iTero Scanner allows for fewer re-dos and a better aligner fit than with the physical impressions. With the Invisalign progress assessment, Dr Melson is able to track your progress at every appointment. This new, innovative process takes 6,000 images per second, giving the patient a high resolution, 3-D interactive image of your teeth. Not only is this technology used for orthodontic scans, but, it can also eliminate crown and bridge impressions, as well as receiving the appliance back from the lab twice as fast! 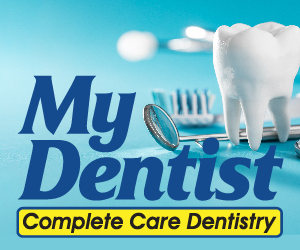 For more information, call the My Dentist Springfield office to schedule an appointment.